JIYAN FOOD INGREDIENTS are one of the Leading Creating a niche of Dehydrated Garlic such as Garlic Flake, Dried Garlic Granules, Dried Garlic, Drier Garlic Powder, Garlic Granules, Dried to Eat Garlic and many more items at its best, with utmost quality. 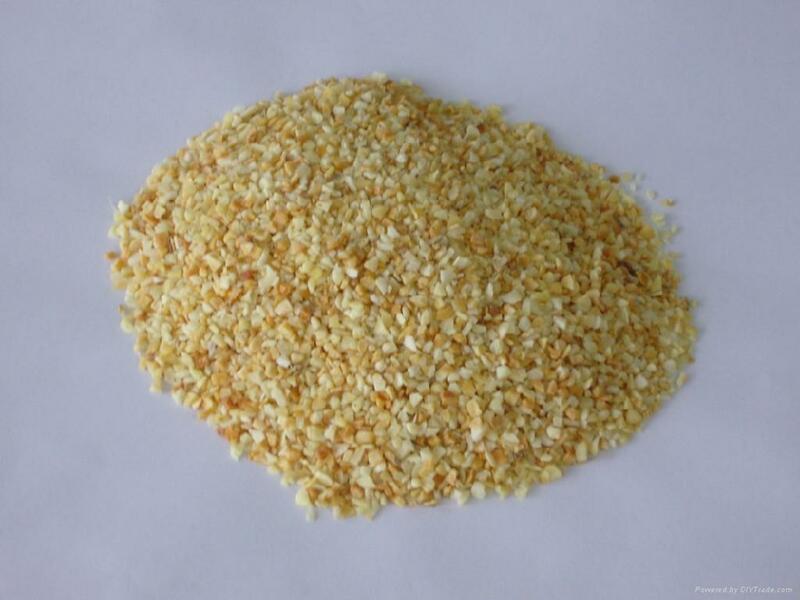 We are dedicatedly engaged in offering high quality Dehydrated Garlic Flakes. 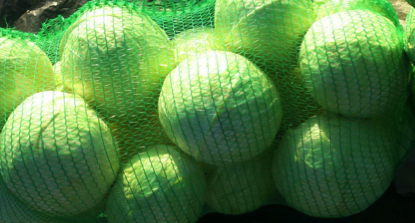 Offered range has a pale yellow to light brown color. With intrusive features like pungent and zero contaminants, the offered garlic flakes are widely known for its pungent flavor. Demanded for adding flavor in dry soups mixes, sauces, vegetable mixes, stuffing mixes and fast foods, the offered garlic flakes are vastly sought after. Packing: - PP Beg, Corrugated Box, Paper Beg As per Clients Requirement.